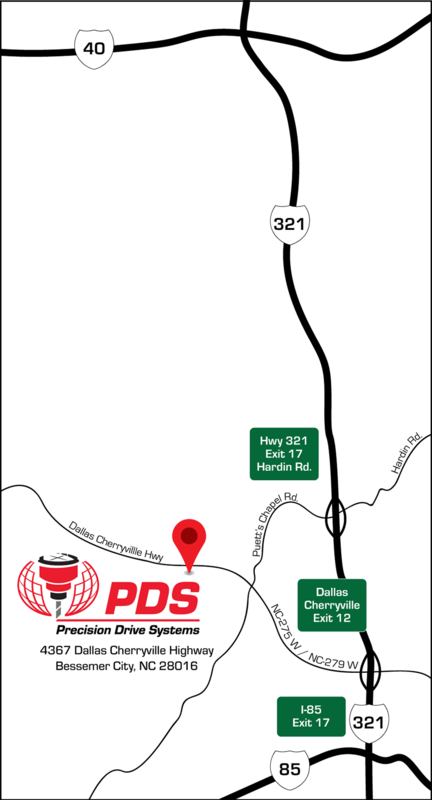 PDS, a global leader in precision high-speed spindles and spindle repair, is proud to serve customers from around the world and those closest to home. Local customers from NC, SC, KY, VA, WV, GA, TN and AL can save on shipping and receive professional spindle repair service by bringing their spindles directly to our North Carolina plant for repair. Whether you are looking for spindle storage, spindle repair or spindle rebuild services, we deliver superior quality, high performance and the greatest value to a diverse range of customers and industries. PDS offers local customers substantial savings by encouraging them to bring their spindles directly to the North Carolina plant for restoration. Our NC manufacturing facility is equipped with highly-skilled technical staff who provide outstanding support and specialize in repairing all brands of high-speed electric spindles, moulder spindles and saw arbors. Our US-headquarters is located at 4367 Dallas Cherryville Highway, Bessemer City, NC 28016. To begin the CNC spindle repair, moulder spindle repair or saw arbor repair process, call us at 704-922-1206 or complete the form on this page. 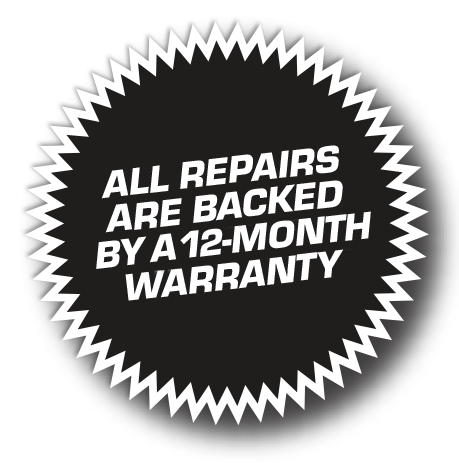 Complete our repair form for expedited service.